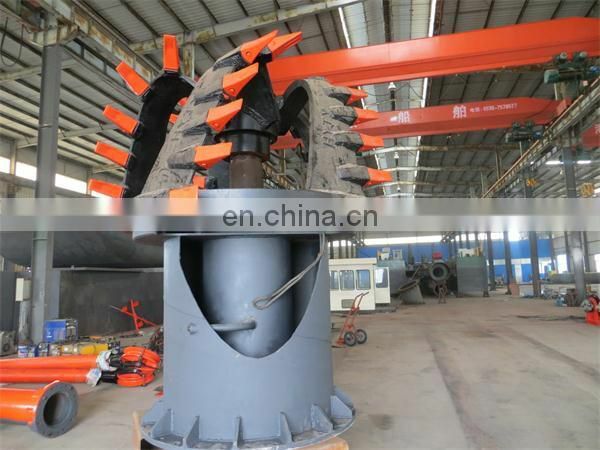 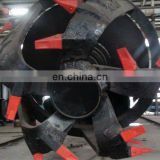 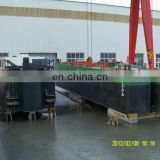 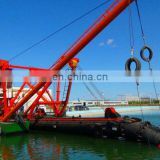 The most important parts of cutter suction dredger and wheel bucket dredger. 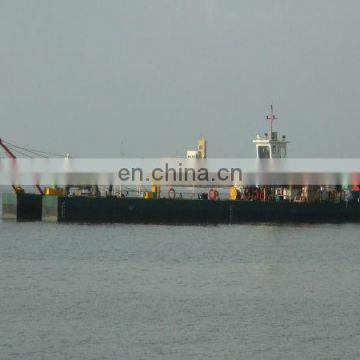 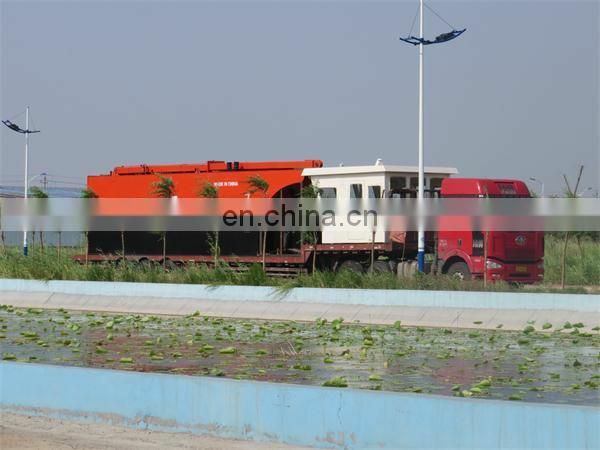 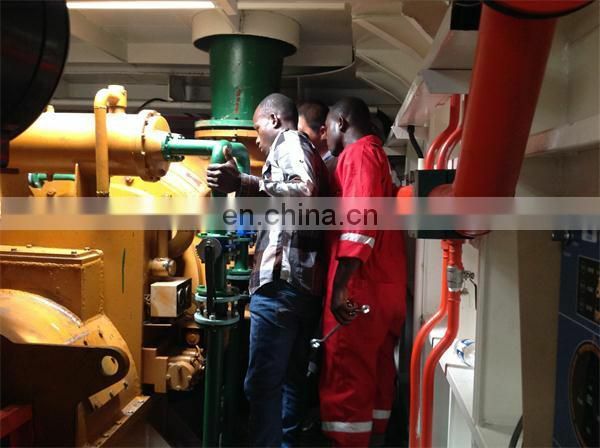 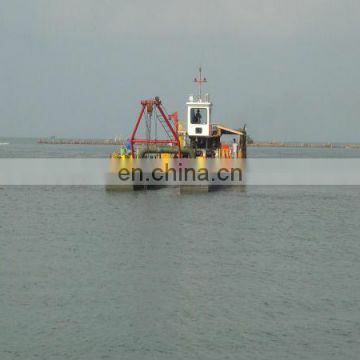 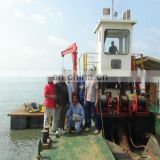 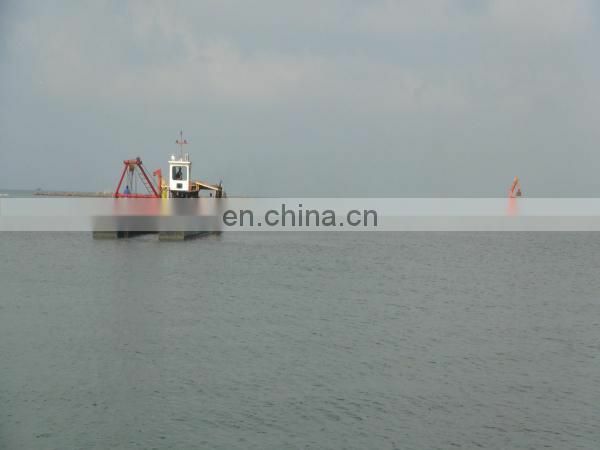 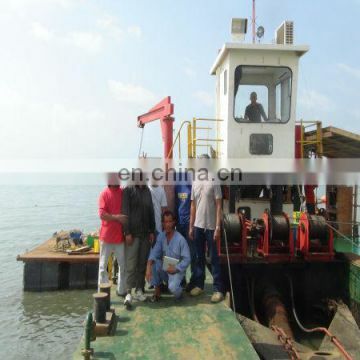 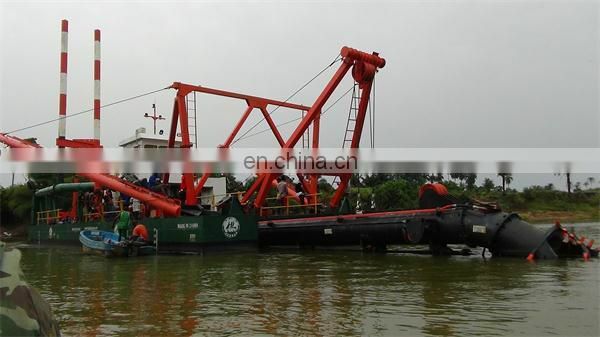 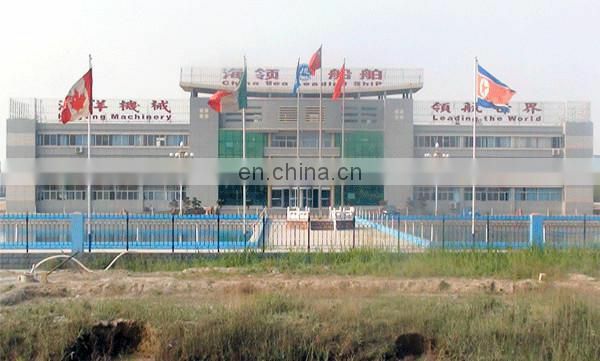 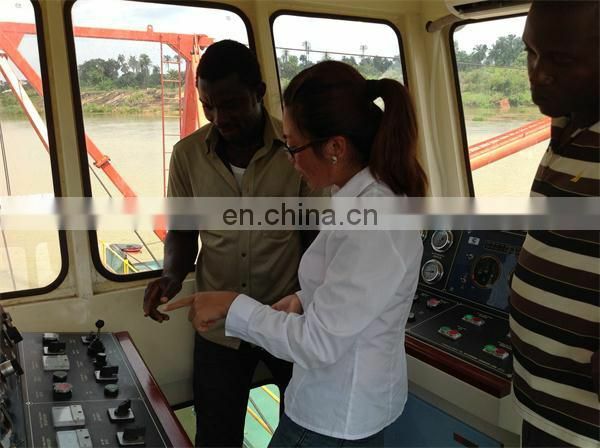 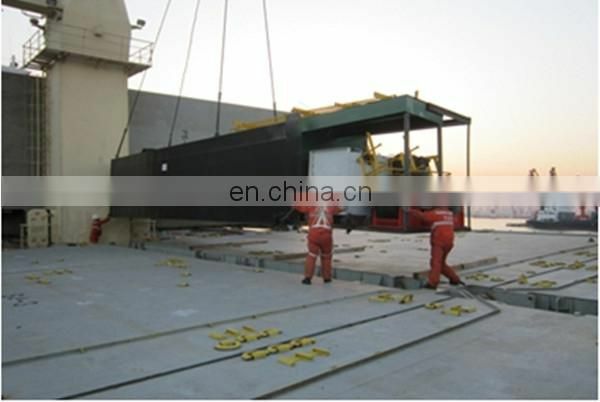 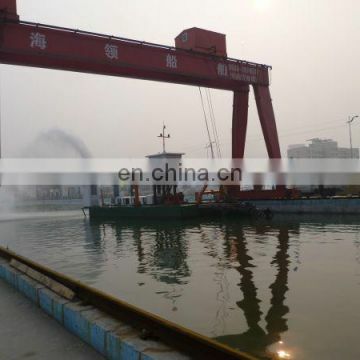 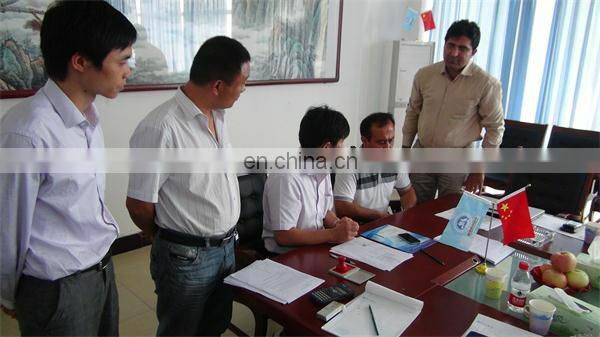 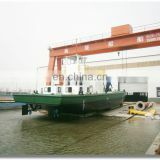 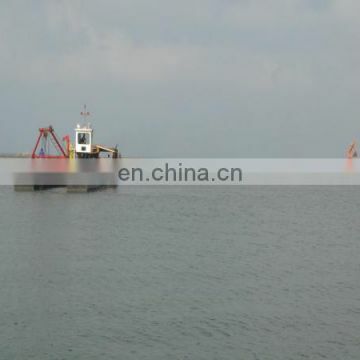 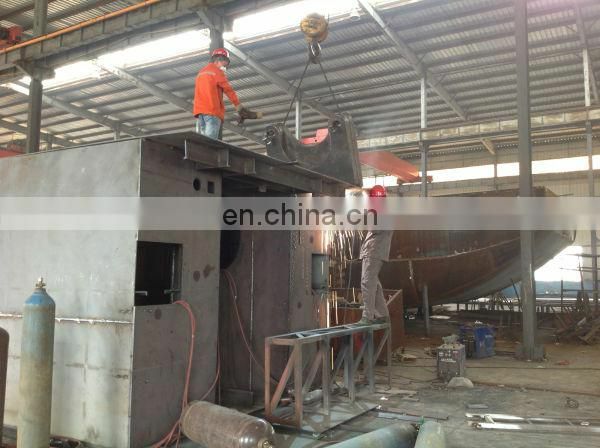 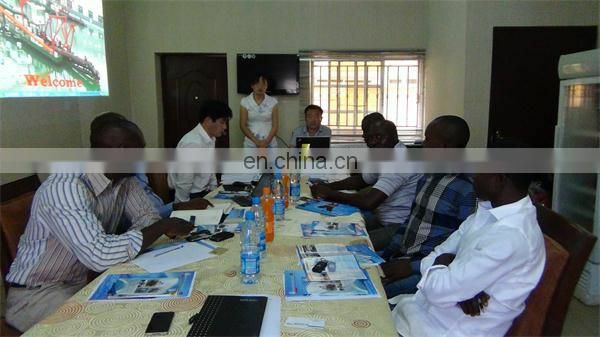 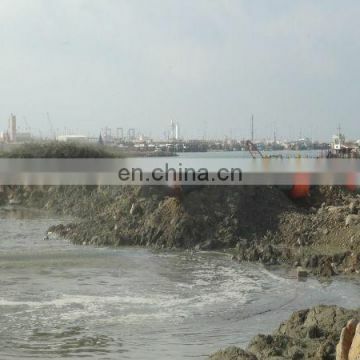 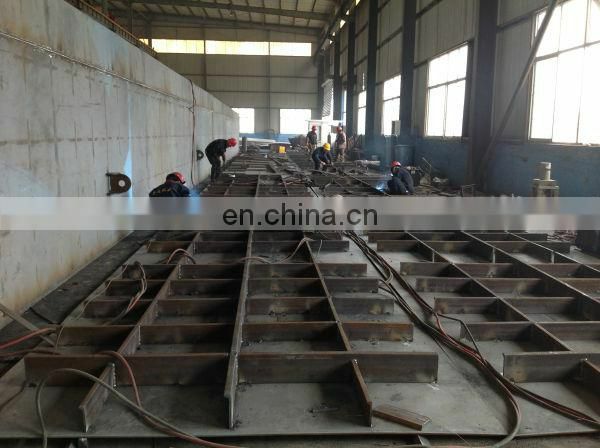 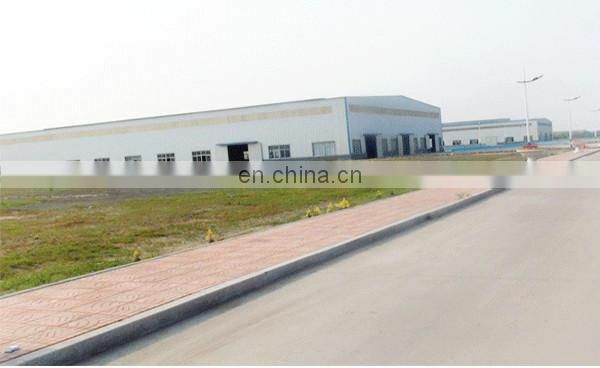 The hydraulic system requirements are very high and strict; it’s the main artery of the entire dredger. 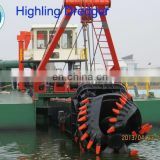 Lateral traction winches, lifting winch and cutter head of the dredgers are driven by hydraulic motors.